The anthemic tracks, laced with social commentary have captured the imagination of audiences up and down the country. Gerry Cinnamon’s music crosses generations in a way that only a handful of wordsmiths can - relatable, relevant and a true storyteller. Unsigned and unmatched in his ability to operate outside of the mainstream Gerry has become a cult hero and force to be reckoned with. In an age of information overload, it’s clear Gerry Cinnamon cuts through the noise. No longer is the intermediary power with the label or the media. It is between the artist and the listener. Gerry Cinnamon embodies this. 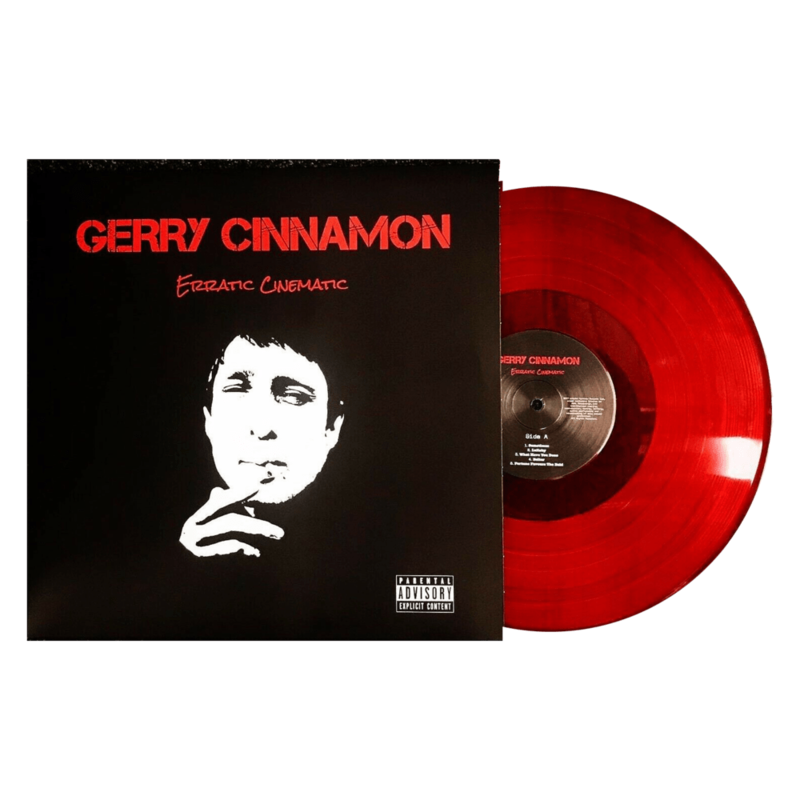 The reaction to this critically acclaimed debut album has affirmed Gerry Cinnamon’s place as a writer as well as an inimitable live act than an artist but a phenomenon, paving the way for the next generation of DIY pioneers.